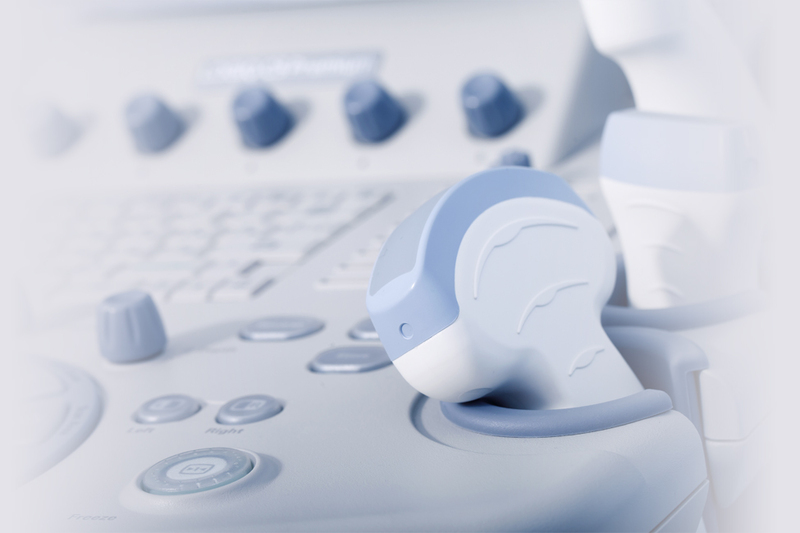 Ultrasound of the scrotum is the primary imaging method used to evaluate testicular masses, disorders of the testicles and surrounding tissues. How is scrotal ultrasound performed? Warm gel is placed on the scrotum. Images are generated using sound waves.